We’re growing and we need you! If you have an interest in writing, sports, video, photography, design, marketing, computers or just having fun – take a journalism class. We’re looking for photographers, writers, videographers, sports writers and more! Join the winning team. See Mr. Mallett or email him at mallett@therideronline.com. Journalism is one of the largest extracurricular activities at Legacy. We have over 200 students in the program. Most journalism students are involved in other sports or activities. We have a student from most sports teams, band, choir, theater, JROTC and more. Journalism/Student Media students earn college scholarships from UIL. Over 2,000 people view our online newspaper, therideronline.com, a week. 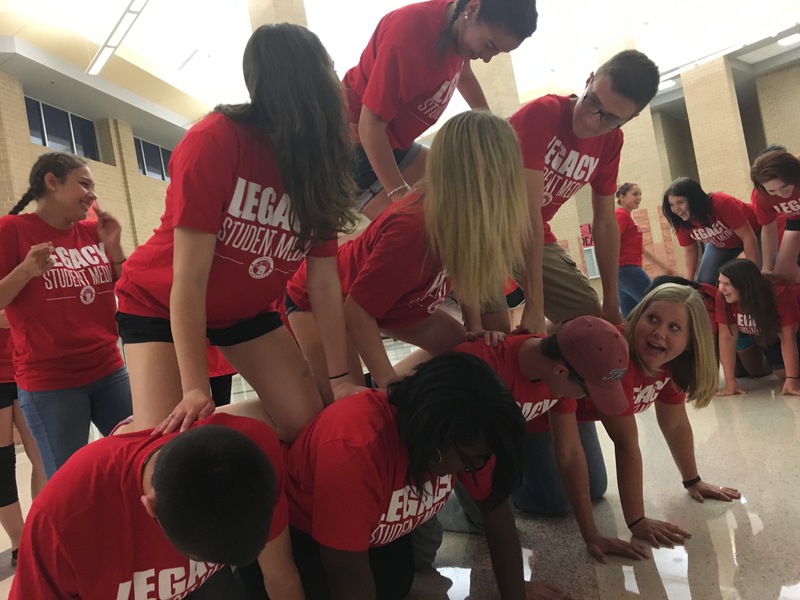 Our student publications have won national awards every year since Legacy opened and students travel to national conventions each year. New York in 2016. 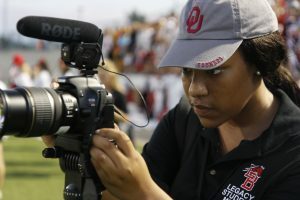 Legacy Student Media grads went on to work for ESPN, The Dallas Morning News, The Texas Rangers, NBC and other news outlets. It’s not all work! We build in time to play and travel. We have a lock in at the start of the year and other fun events throughout the year. We also attend the national journalism convention that’s hosted in different cities each year. 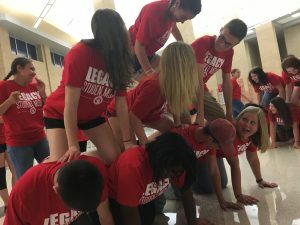 Legacy Student Media covers all of Legacy High School. Whether it’s a football game or club event, student’s have an upfront pass to all things Legacy.